There is no shortage of rules about eating. From the Bible (do not eat that apple) to Michael Pollen (Eat food. Not too much. Mostly Plants); from Scarsdale to South Beach; from kosher to Special K, the list of diet restrictions and advice goes on and on. And, while I refuse to adhere to any single regimen (I’ve always had trouble with rules), I love to read about them. Especially when they come in top 10 lists like this: 10 Tips for a Healthy Diet. Tip number 7 makes me think someone has been poking around in our crisper drawer, where nothing is very crisp: “…often they [vegetables] sit around in your fridge and go bad because you don’t know what to do with them. In a pinch, just chop them up and sauté them with olive oil, garlic, and salt. 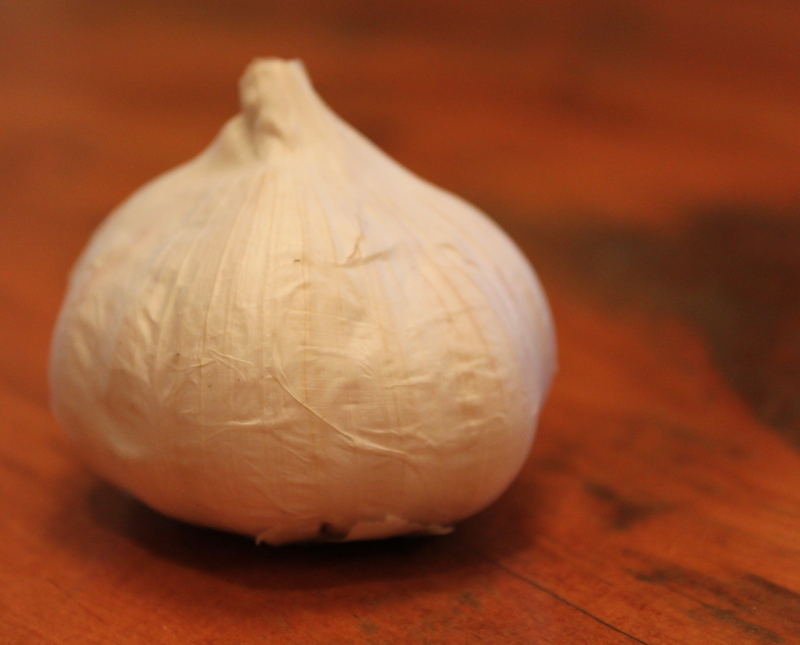 This works for everything…” It’s good advice; everything is better with garlic. I’m a fan of #10. I am shocked to see how much of of our food is cubic, brightly coloured and frankly…old. I wonder if the box is supposed to make up for the pale, nutritionally void contents?